July 12th – July 14, 2019 at the Dutchess County Fairgrounds! 10 minute Helicopter rides will be held Saturday and Sunday from 12p-5pm! PLUS old favorites like the Moon Glow, tether rides, and rides in the hot-air balloons. NOTE: THIS IS ONLY FOR HELICOPTER RIDES, YOU MUST STILL REGISTER FOR THE FESTIVAL OR BALLOON RIDES SEPARATELY! Join us Sunday, September 30th from 1p-5p at the Brown Barn Farms as we kick off the Fall Foliage season! Enjoy craft cocktails from the Orange County Distillery and an amazing scenic helicopter tour! The helicopter can accommodate 3 passengers at a time and rides will be 7-10 minutes long departing and arriving at the farm. Rides are $60 per person! 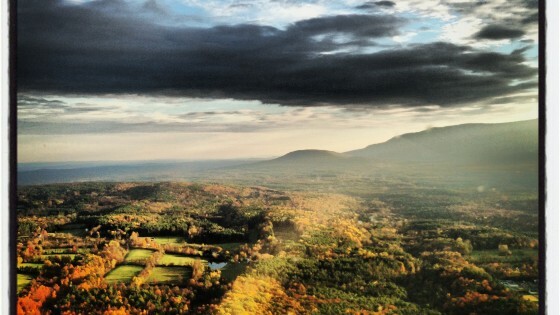 The best way to see this amazing season in the Hudson Valley is from the air!